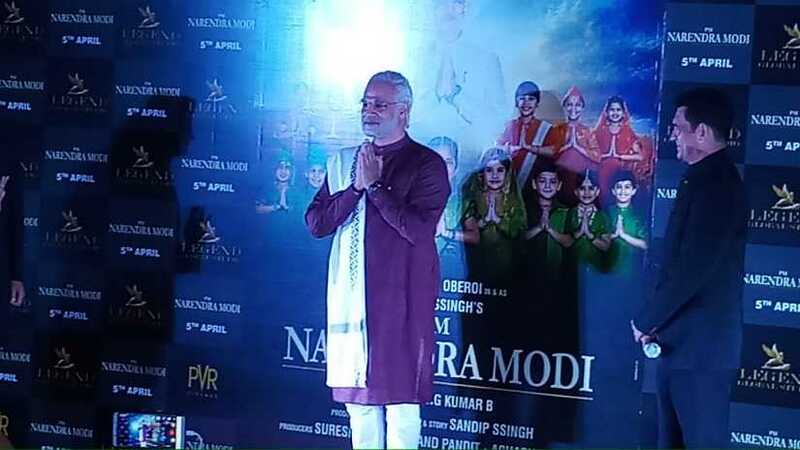 The makers of the PM Narendra Modi biopic released the trailer on 20 March. 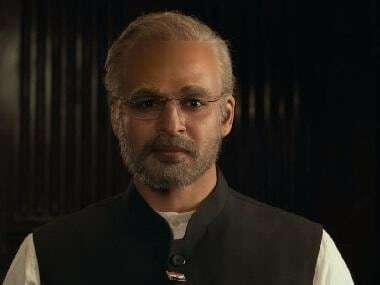 Directed by veteran biopic-maker Omung Kumar, the feature charts Modi's (portrayed by Vivek Oberoi) journey from him early days to the time he became the country's Prime Minister. The first poster of the biopic was launched in 23 languages by Maharashtra Chief Minister Devendra Fadnavis on 7 January. Unabashed in its reverence of Modi, the trailer begins with several overlapping voiceovers, wondering how a 'mamuli chaiwalla' (ordinary tea-vendor) could even dream of becoming the prime minister of the nation. The scene swiftly changes, and the prime minister is seen strutting forward, a gallant background music is almost drowned by the deafening cheer of a bursting crowd. 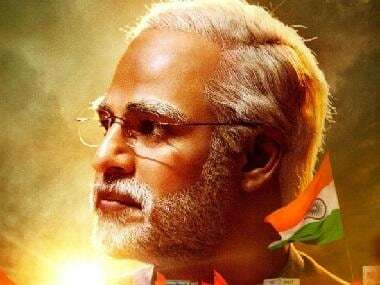 From worshiping the Indian flag as a child, to becoming a hermit as an adult, Modi's love for Hindustan (the country is referred to as Hindu-stan throughout the trailer) is the unflinching theme of PM Narendra Modi. During the trailer launch of PM Narendra Modi, Vivek Oberoi said that he is a "balanced person" who accepts both the appreciation of the bhakts as well as the criticism of the critics. The cast also includes Rajendra Gupta as Modi's father, Manoj Joshi as Amit Shah, Prashant Narayanan as a fictitious business tycoon named Aditya Reddy, Zarina Wahab as Modi's mother and Barkha Bisht Sengupta as Modi's wife. Boman Irani and Yatin Karyekar will also feature in prominent roles. The film has been called “propaganda by the BJP to influence" voters during the Lok Sabha elections by the opposition. According to Indian Express, addressing the same at the trailer launch, Oberoi said, "We are filmmakers. They are politicians from another party. They are doing their work. We are doing our work. We are only looking at showing the film well and telling the story well. I can't predict what happens in the future. But right now, we are just focusing on the film."